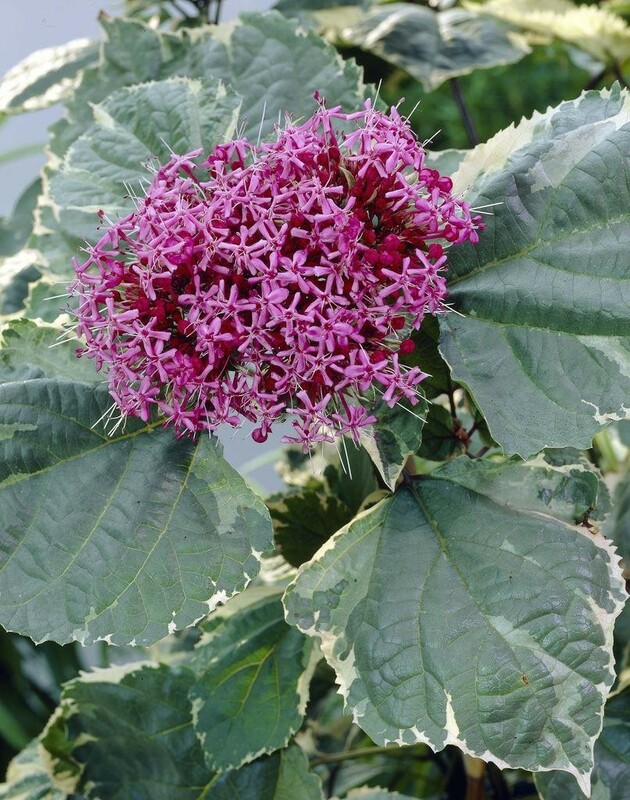 A diamond by name, and a diamond by nature, that's this spectacular new hardy plant. Blooming over several weeks with thick flower trusses, the buds start red before bursting out in to huge clusters of pink flowers. Not only do these flowers last a long time, but to add to the attraction they appear above lime green foliage beautifully variegated in shades of cream and white. 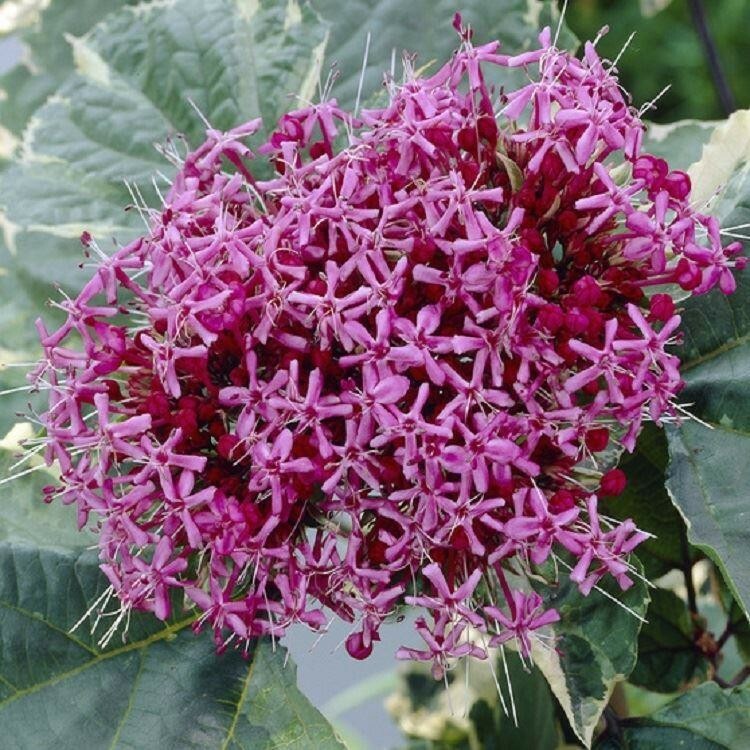 A compact plant that is suitable for a large container as well as the open garden, growing to a height and spread of a metre by a metre this really is one you should try. Will look stunning as a terrace plant in summer or in a prominent border position. Supplied as established 50cm+ tall plants in approx 3 Litre containers.